Mexico has a rich background of cultural expressions and traditions as a result of 30 centuries of history. Indigenous past merged with the Spanish culture which have created what we are now. 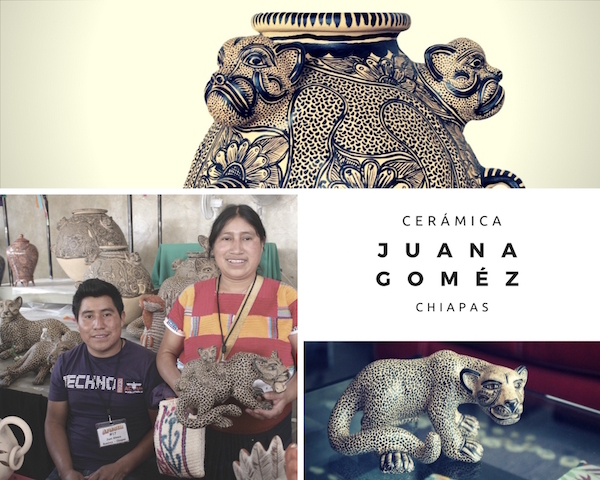 However, Mexico still conserve a remarkable indigenous influence which is showed on every piece of art, dishes, garments and craft produced by our people. Other characteristics that influence artwork are due its vast territory and multi-ethnic diversity, that allows us to see many different groups throughout the country, each of them with its own identity, local culture and traditions. 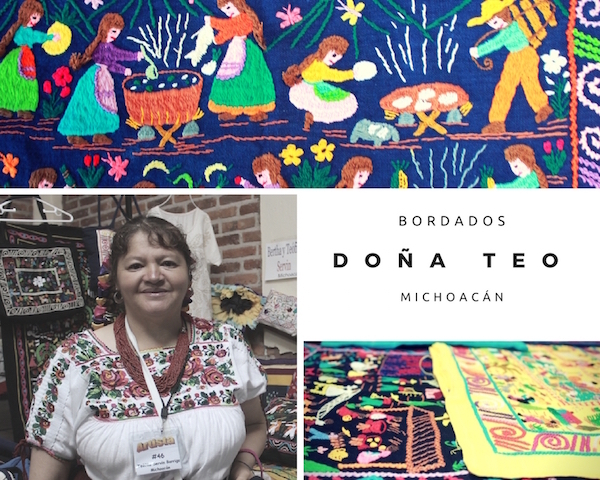 The regions in Mexico with the most interesting Folk art, are those which still maintain their local identity and specially those which have a dominant indigenous populations. 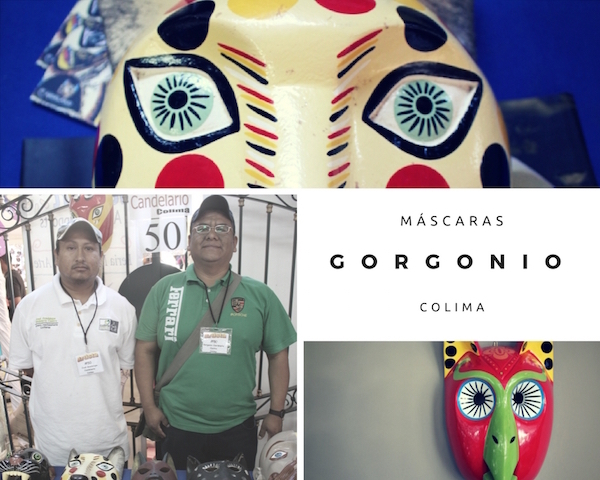 Oaxaca, Guerrero, Michoacan and Chiapas are example of those territories, where we manly get the artwork. 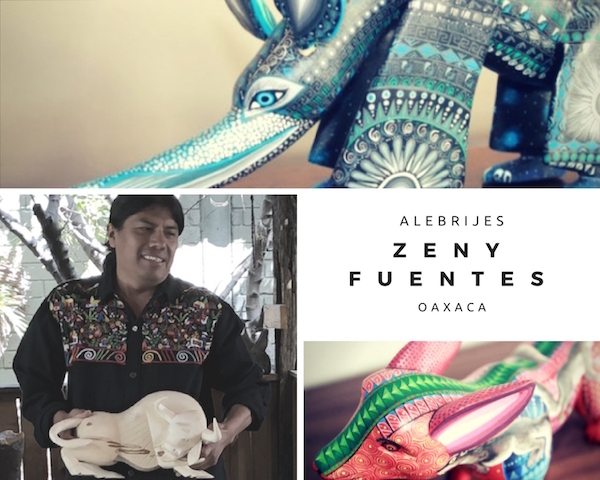 8% of the Mexican population live entirely of creating and producing these magnificent work, many of them sharing old techniques from generation to generation. Pottery, weaving and textiles, lacquerware, carved and painted wood, baskets and bags,stone-working are part of the well known artwork. 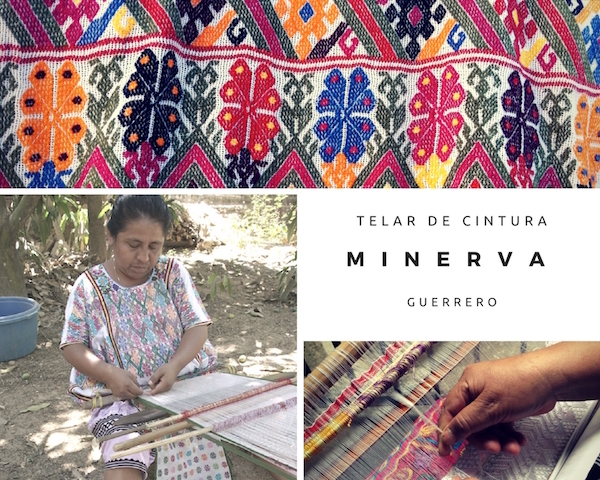 Garments are as vast as food which also influences greatly due its variety and color where the artisans get their inspiration, material as corn, vanilla, cocoa, chilli peppers, beans, tomatoes,cinammon, fruit, flowers and the ground itself. 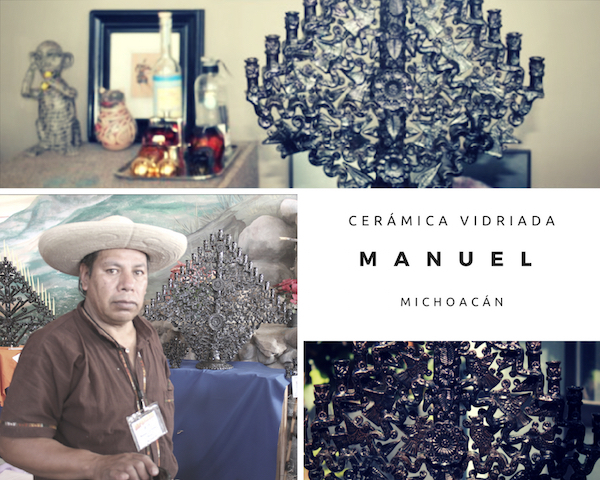 Know our artisans: They are part of many others working everyday on amazing pieces and Mexican Colective Art.